movie roles has said he has no plans to quit teaching anytime soon. He made this known to his fans who were unaware that he is committed to academic work which is teaching. 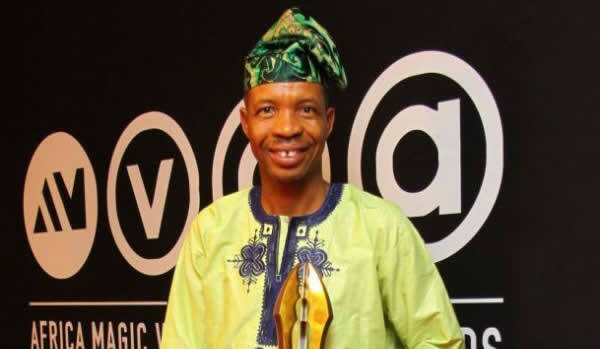 He teaches drama at the Adeniran Ogunsanya College of Education, Ijanikin in Lagos State. Meanwhile,he knew that most people wished that he chose between acting and teaching,he disclosed this during an interview with Punch Nigeria that he has no plan to leave his occupation which is teaching right now for a full-blown career in film acting. Also,the actor was once the Head of the Department of Theatre Arts at the institution. He said , “ There is little or no difference between teaching and acting. I enjoy doing both . When you teach in the classroom , you are officially disseminating information. It is almost the same thing as what an actor does on stage or in a film . An actor entertains and at the same time , passes a message to his audience. 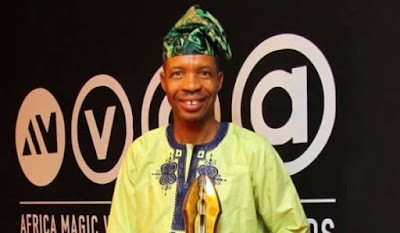 Asked if his superiors at AOCOED ever had cause to complain about his repeated absence from the classroom , Oyetoro said he had been fortunate to work under a management team that gave its employees enough room for self - development . “ The management of the college of education where I work is a progressive one that encourages the members of its staff to go out and develop themselves . The management will not complain as long as whatever we do does not interfere with the academic work. “ I spend my time judiciously , even outside the classroom . When I am not teaching , especially during my annual leave or the holidays , it is either I am relaxing abroad or I am busy on location somewhere, ” he said . Having paid his dues in the entertainment industry , the actor expressed the desire to start something worthwhile on his own . with fellow lecturers and students of the Theatre Arts department at AOCE , has concluded the recording of two full - blown programmes for TV .